In this issue of MMOCO, we have a big ol’ mix of things. We take a look at an unusually-themed crossover event for TERA, the closure of NA and EU servers for Kritika Online, and a new type of server being introduced for Anarchy Online. Last week, En Masse deployed a month-long event in TERA for all the game’s platforms (PS4, Xbox One, and PC). During the event, there are PUBG-themed in-game event scheduled every day and level 60 characters can visit a PUBG-reskinned Highwatch. For two hours each day, tuwangi guardians and soldiers will spawn in Northern Arun provinces. 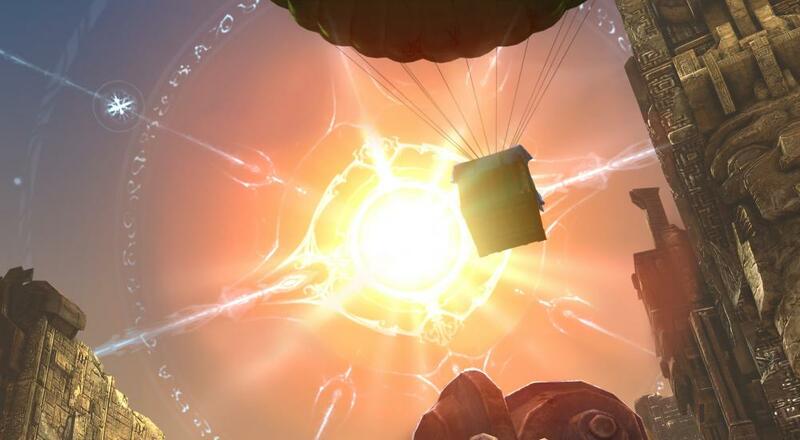 These special enemies have chances to drop PUBG reward crates, keys, and Battle Points (redeemable for special PUBG-themed cosmetics and consumables). You can get the same types of loot for killing bosses and completing dungeons, too! En Masse recently announced that they will be shutting down their Kritika Online servers (NA and EU) on April 30th. From now until the shut-down date, players will not be able to make new accounts, EMP (En Masse Points, bought with real world money) can no longer be spent in Kritika, and existing Kred (Kritika Online specific currency) will be converted back to EMP. 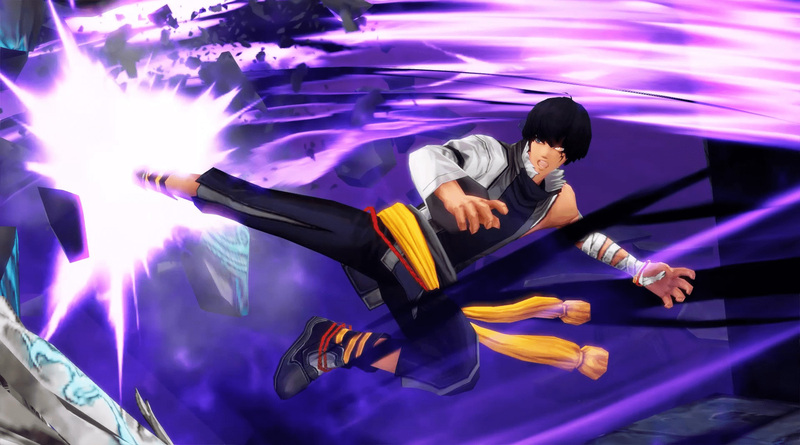 Players who want to continue to play Kritika Online can still create characters over on the Korean server, however. En Masse is working with the Korean developer Allm to send out special codes to Kritika players who logged into the EU and NA servers between January 1st and March 6th, 2019. This code will redeem for a pet, some cosmetics, and some useful consumables over on the Korean server, but must be redeemed by May 31st. 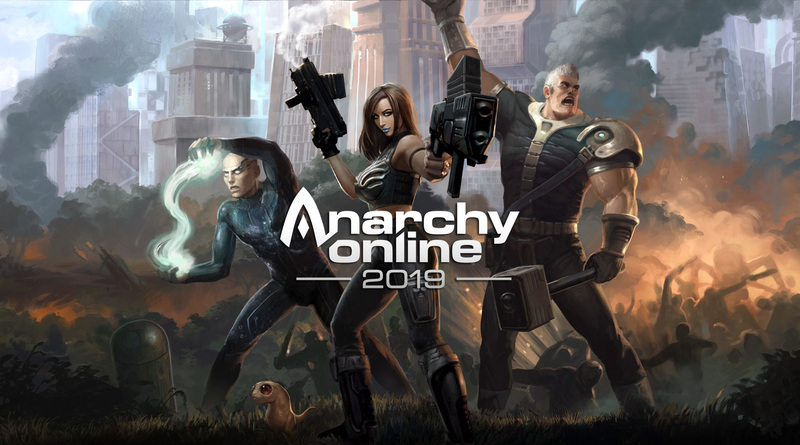 Anarchy Online, one of the longest-running MMOs out there, just launched its first progression server: Rubi-Ka 2019. This progression server will start off with no expansions implemented, a lower level cap, and brand new characters only (no transfers, players must have a subscription). Funcom plans to run Rubi-Ka 2019 for 12 months (subject to change), during which they will gradually implement expansions and raise the level cap. Upon the end of the server’s lifespan, any Rubi-Ka players will be automatically transferred over to a live server. These vanilla-esque (not true “vanilla” due to balance changes and quality-of-life improvements remaining active) servers have gained a lot of popularity recently and it will be interesting to see how Anarchy Online’s fares. That wraps things up for this month! Page created in 0.6505 seconds.